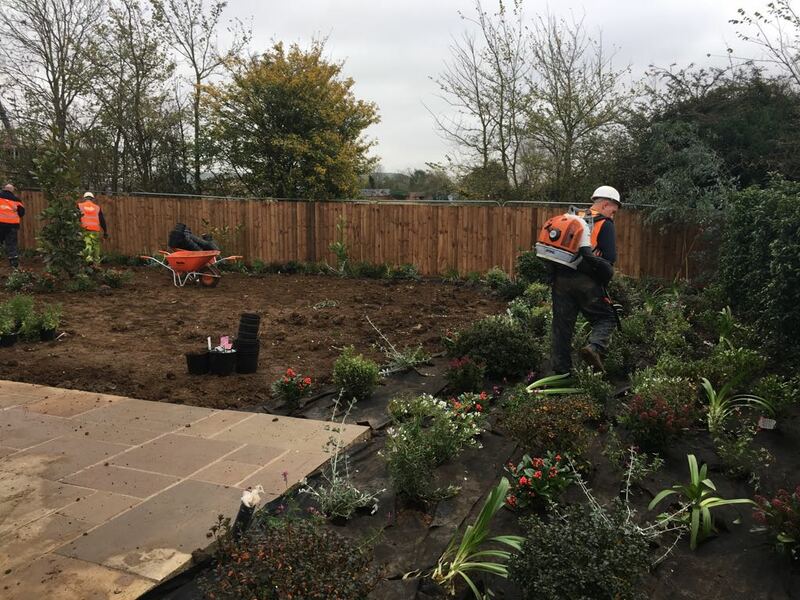 More show home gardens being installed at 'The Bradbury Park Site'. The soft landscaping is being planted ensuring they are placed accoring to the design plans. The team are doing a great job, working hard to bring the project in on time!